By Alan Green in ECR Minerals (ECR) on 28th September 2018 . ECR Minerals plc (LON:ECR) the precious metals exploration and development company is pleased to announce the assay results of the first batch of rock chip sampling undertaken at the Company’s HR3 project at Bailieston (the “Project”) in Victoria, Australia. Further assay results are awaited in respect of the second group of 74 rock chip sample assays and those results will be announced to the market when received. Craig Brown, Chief Executive Officer of ECR Minerals plc, commented: “I am extremely pleased to announce the results of the first batch of rock chip sample assays from the latest programme at Bailieston. 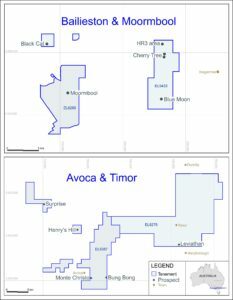 Whilst still early stage, the results complement the positive exploration progress at Blue Moon and the recognition of the potentially large gold system at Creswick announced 25/09/2018. 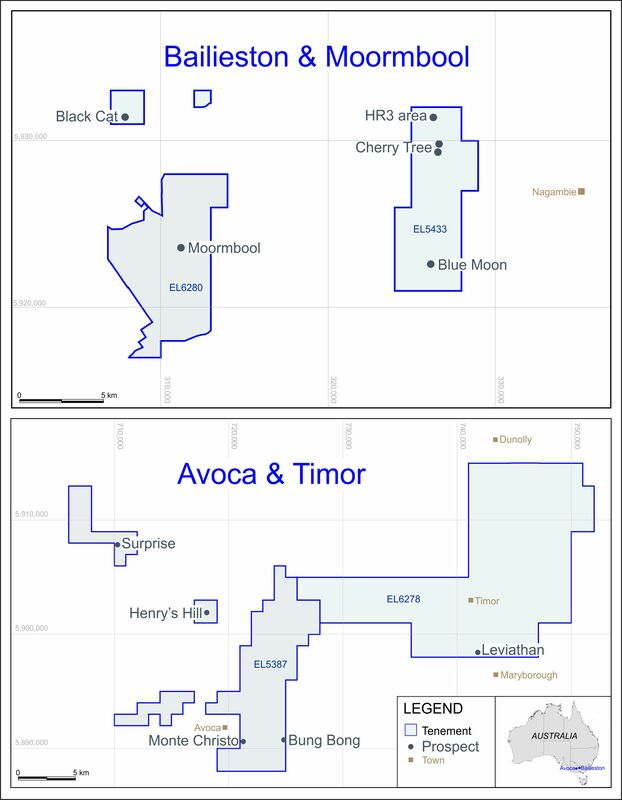 Overall we are building a suite of mineralised targets in our Victoria projects and this is strongly supporting the conviction of the Company’s technical team as to the potential of the area covered by the Company’s licence tenements. Although at this stage there can be no guarantee that the gold is economically extractable. 151 rock chip and mullock samples have been previously taken in the project area, although not all were undertaken by the Company and therefore not all the results can be verified. In the 1980’s Gold Mines of Kalgoorlie collected 16 samples with results reaching 2.1 g/t. A comprehensive sampling program in 2014 contained results reaching 23 g/t.